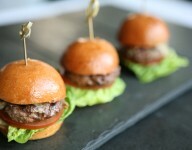 Beaufort House Chelsea a home-from-home atmosphere is everything you could possibly want from the best cocktail bar, private members club and restaurant in Chelsea and Kensington. Spread over four floors, each bar has its own atmosphere to suit your mood. There’s our beautiful brasserie, stunning champagne penthouse, our members’ bar and restaurant, and our club room that can be used for private dining, training sessions, screenings, presentations, & meetings. 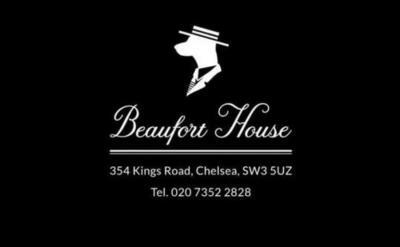 Beaufort House Chelsea is at its best when hosting weddings and events – the house is the ideal place to celebrate. 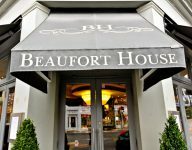 Beaufort House’s hosts, Simon and Louis, will guarantee your big day by providing the personalised service only a premier private-members’ club can bring.